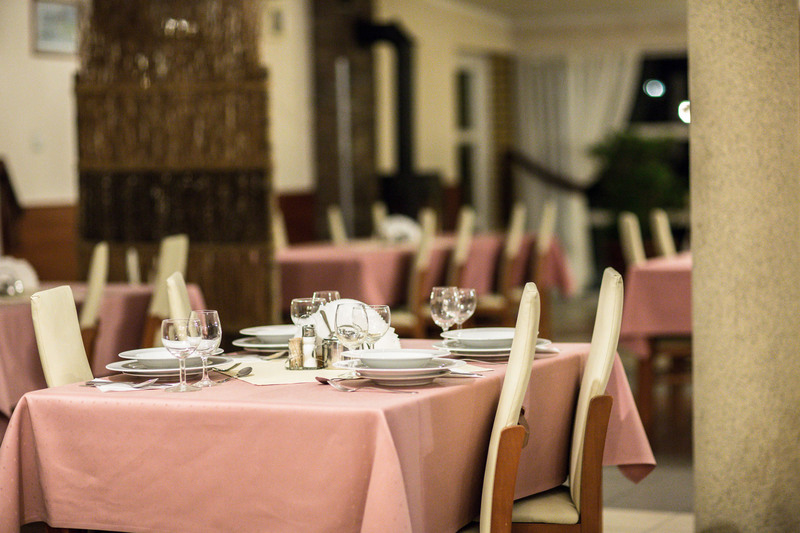 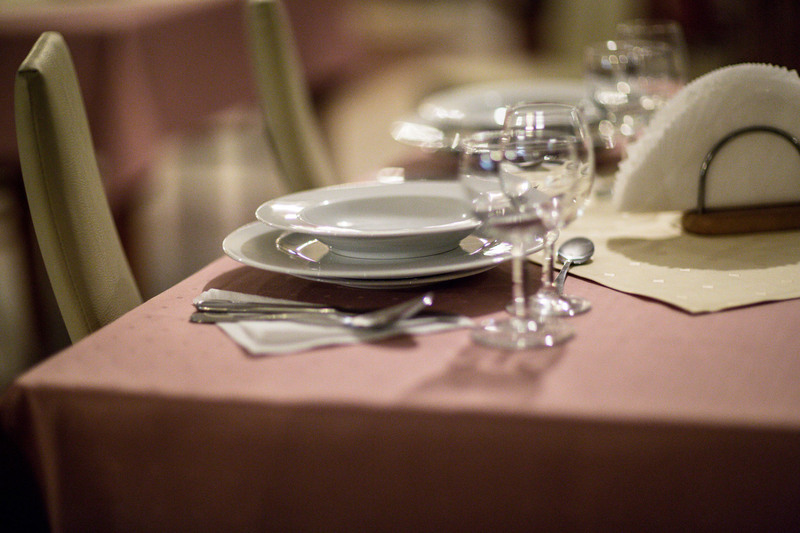 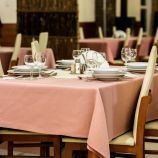 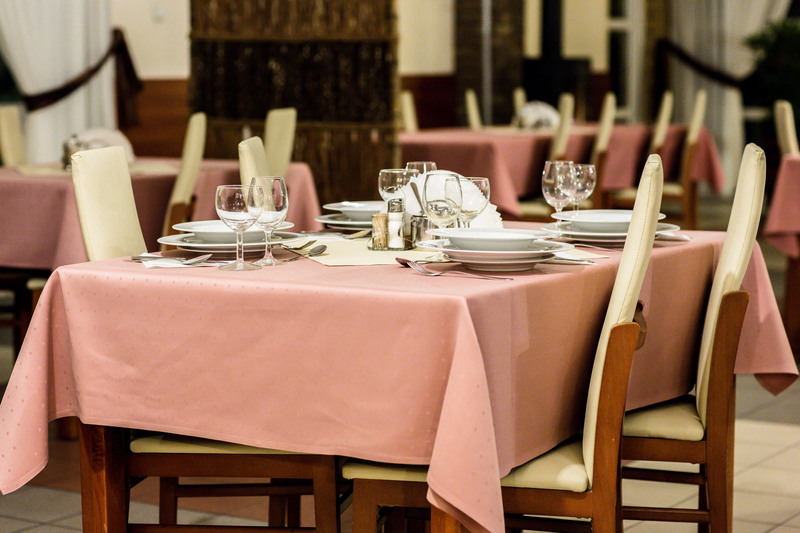 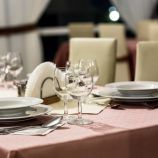 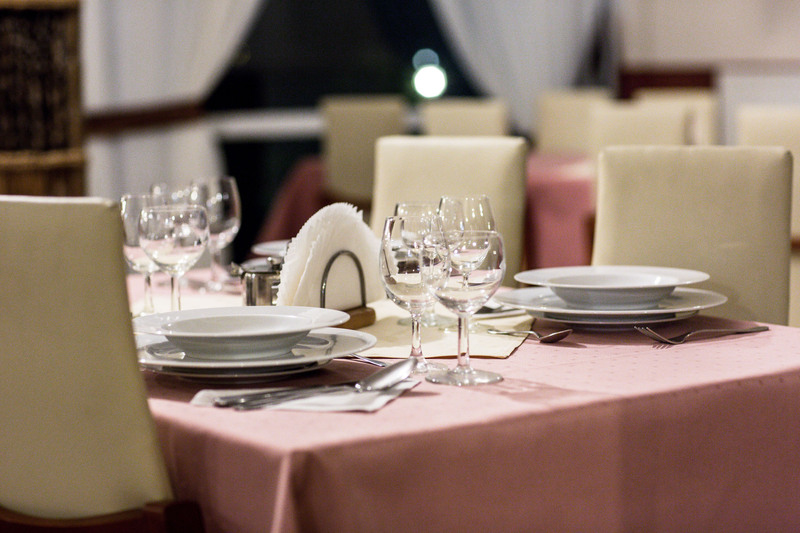 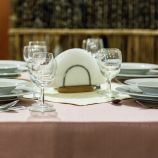 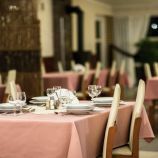 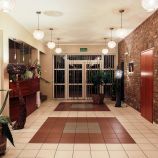 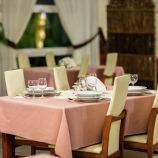 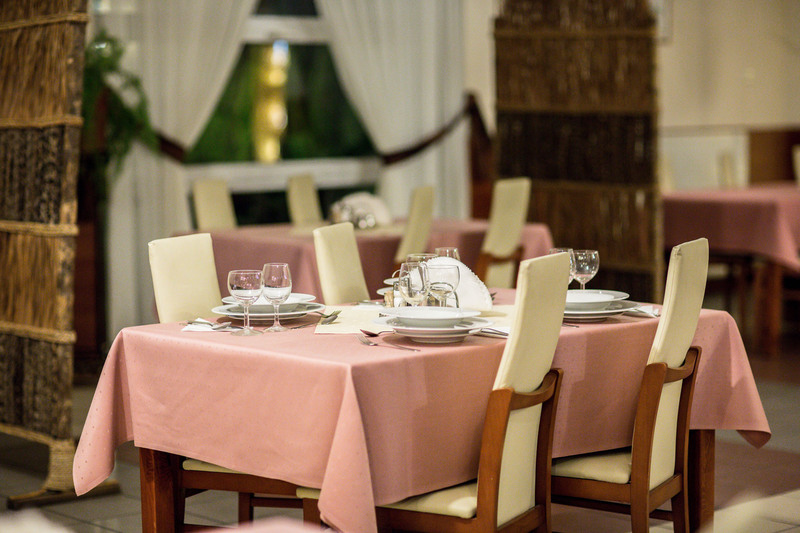 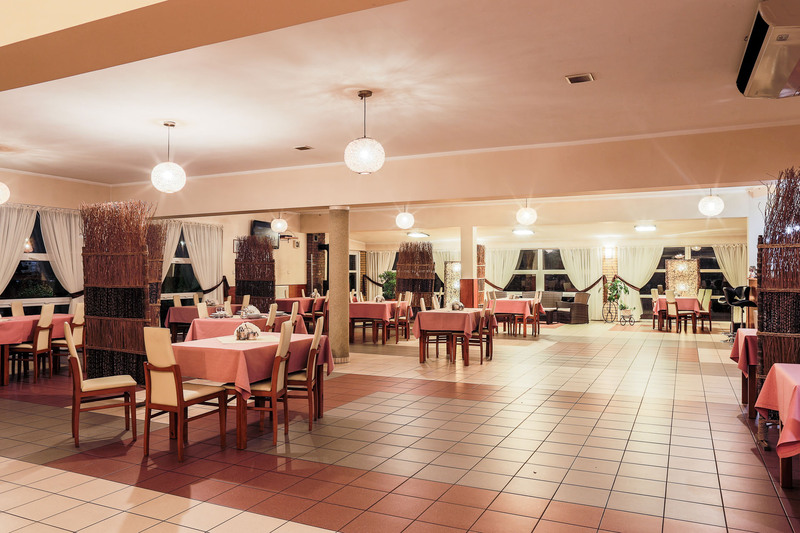 The restaurant is one of the hotels biggest strengths. 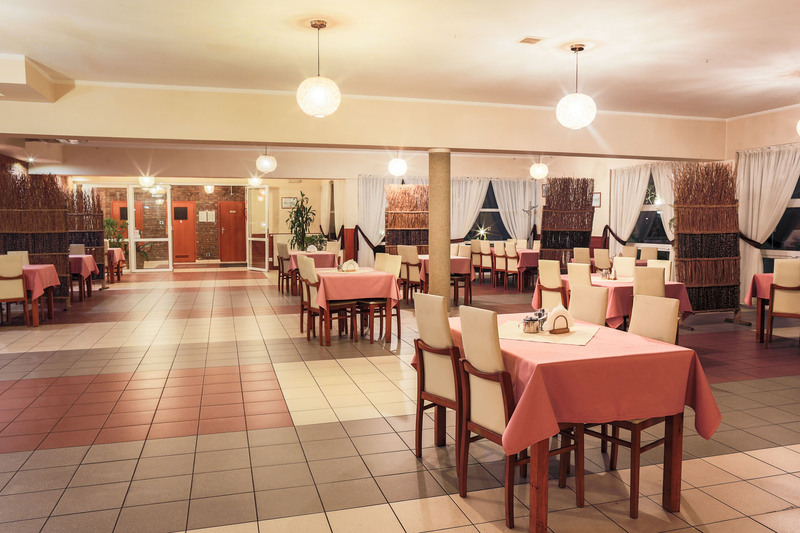 Every day our chefs serve fresh and delicious meals available from 10:00 am to 10:00 pm. 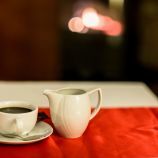 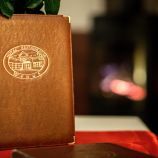 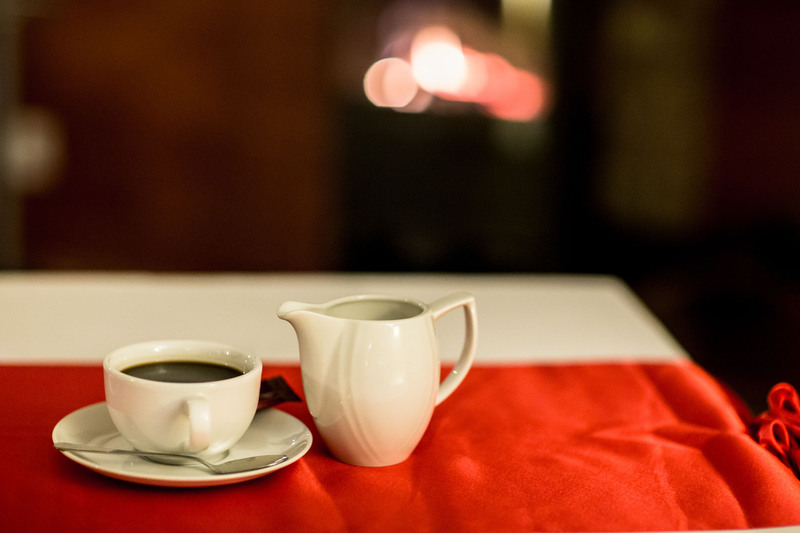 Our 7 DRINK BAR offers impressive selection of alcohols or teas and coffees which keep our guests warm during cold, winter nights, just like the fireplace which additionally adds unique atmosphere to the room. 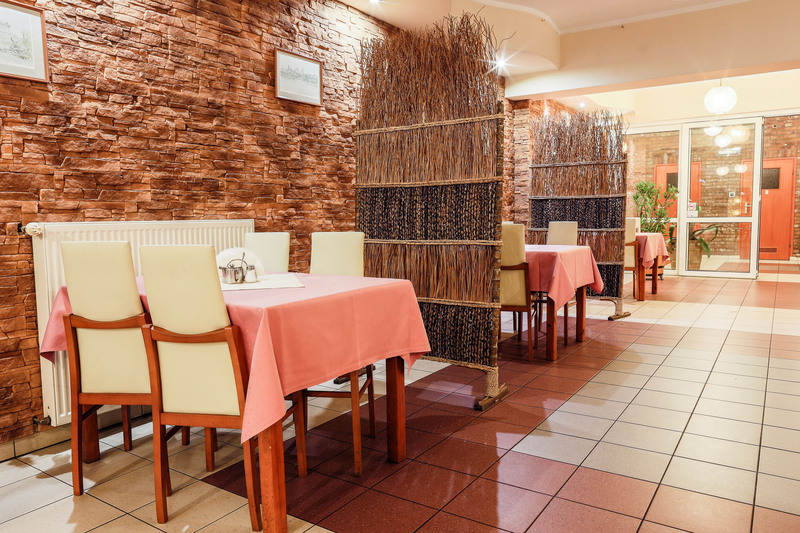 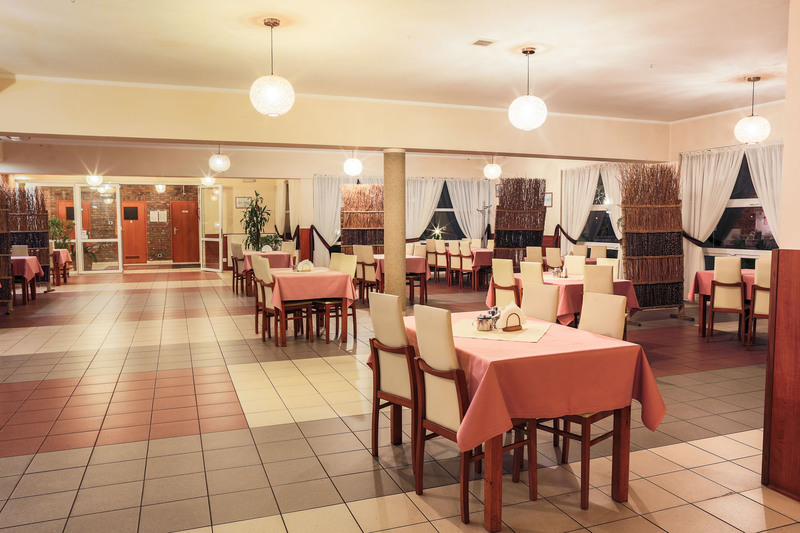 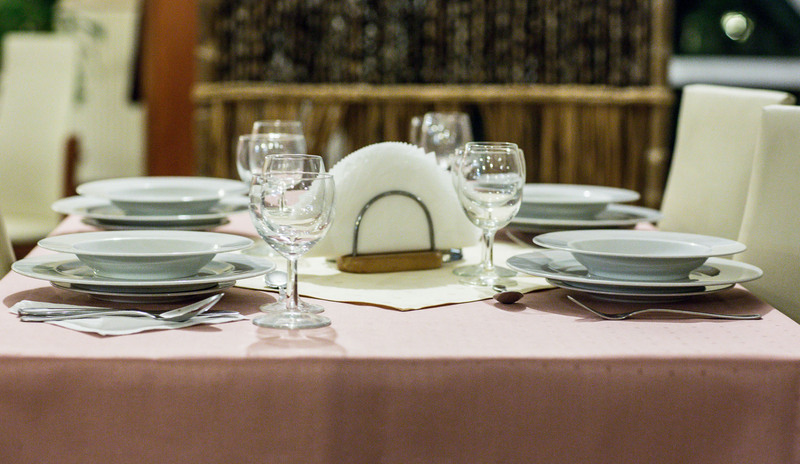 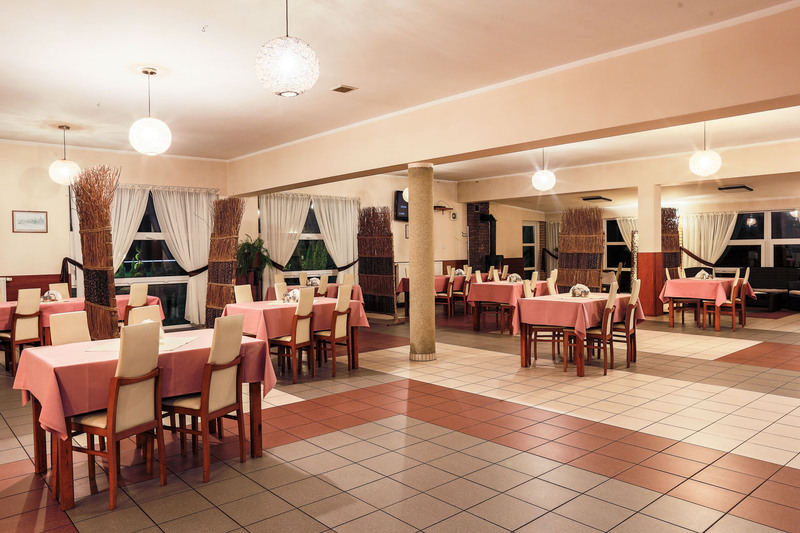 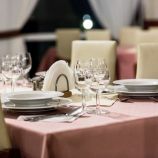 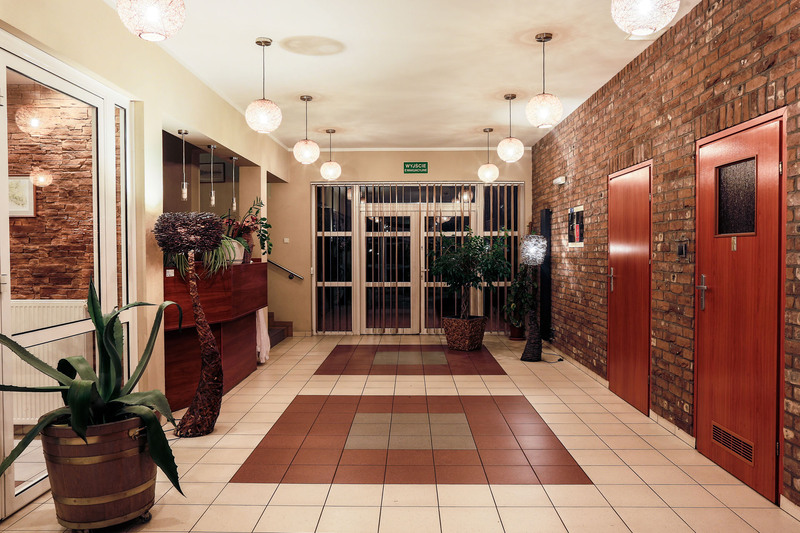 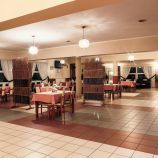 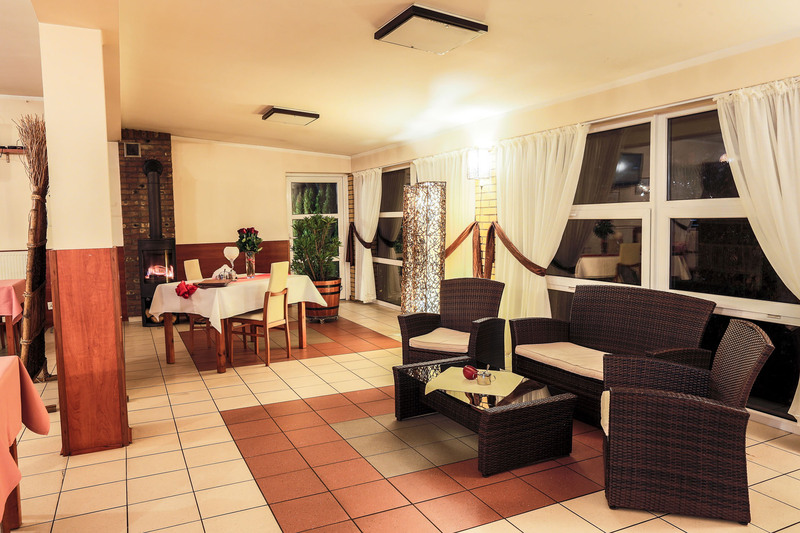 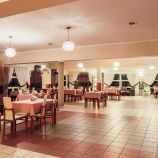 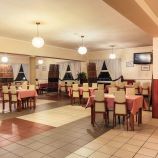 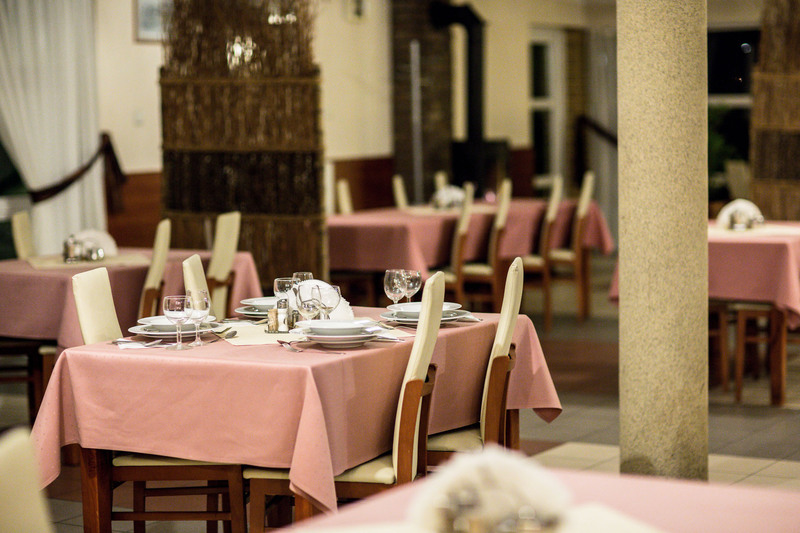 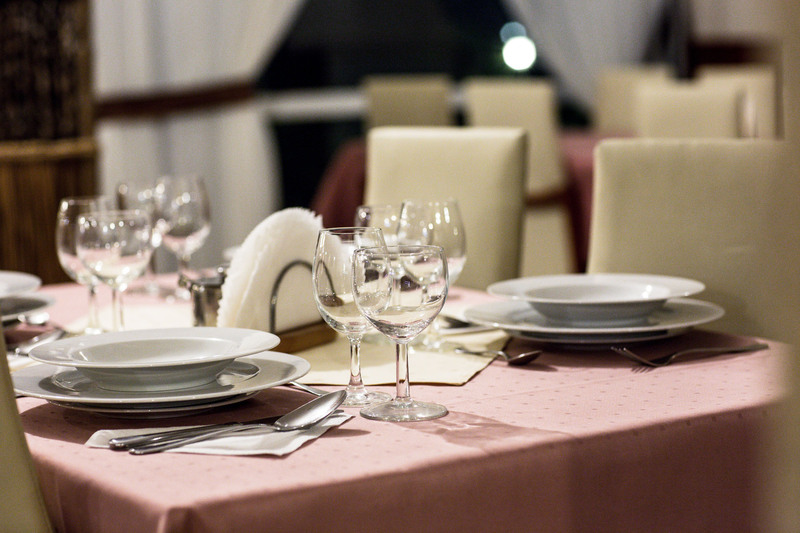 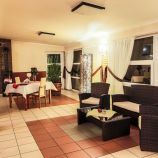 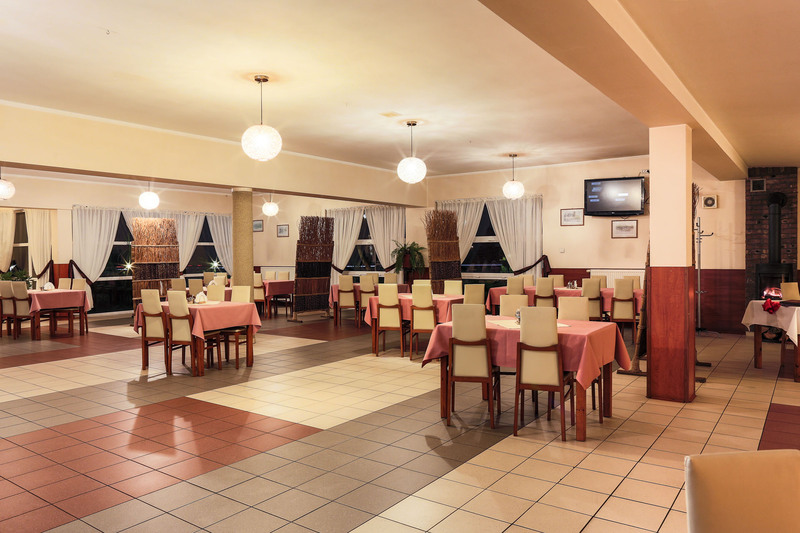 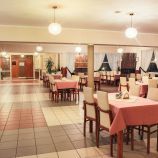 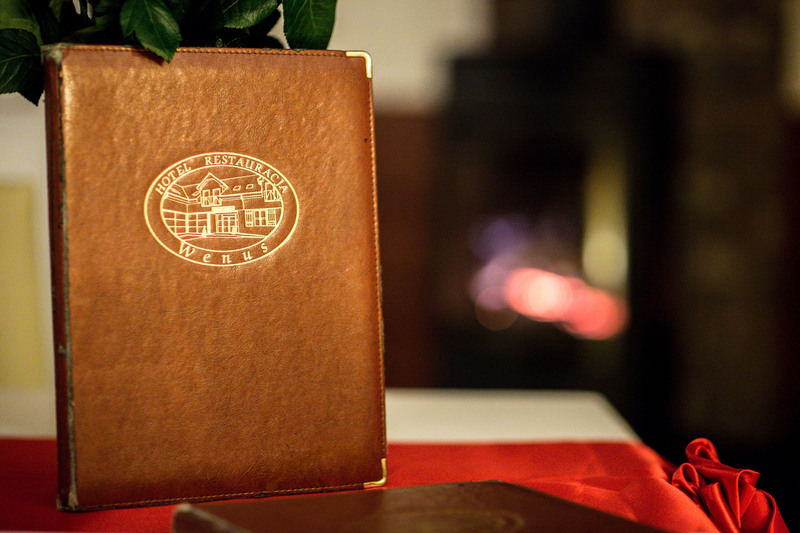 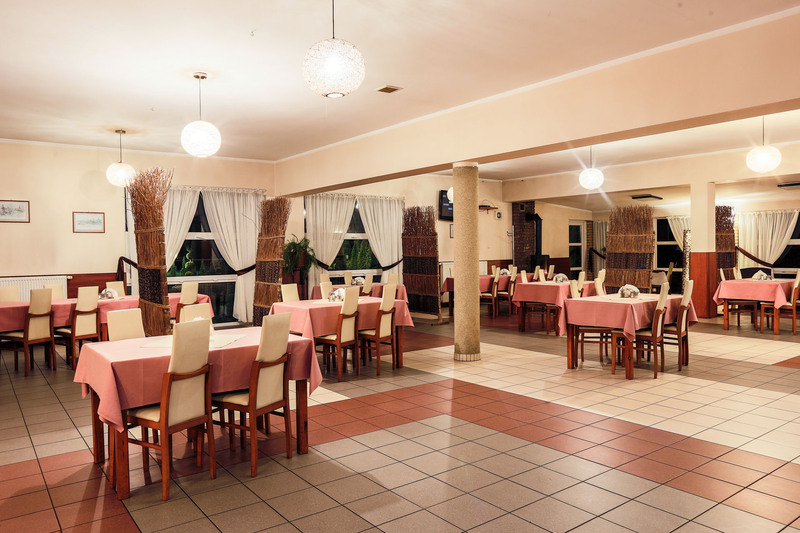 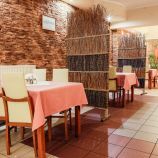 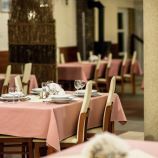 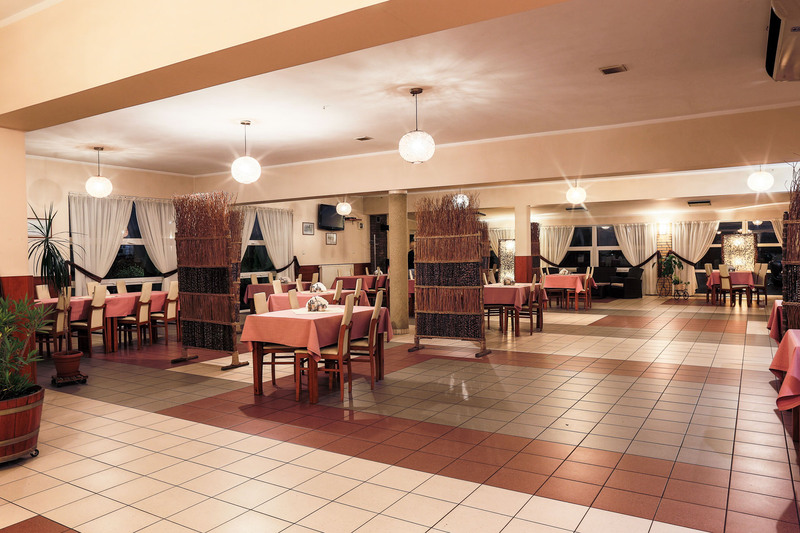 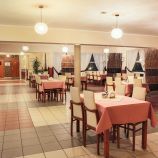 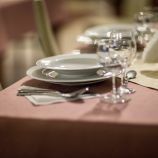 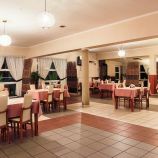 Residents of Szczecin, Stargard Szczeciński and other cities are also welcomed in our restaurant.